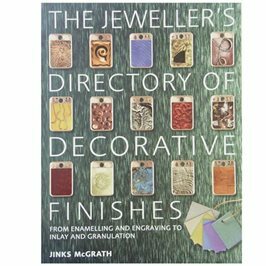 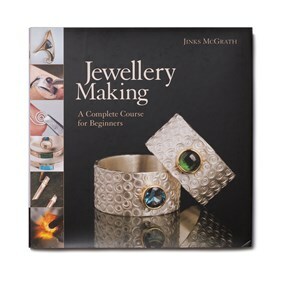 'Jewellery Making: A Complete Course for Beginners' by Jinks McGrath remains one of our best selling books. 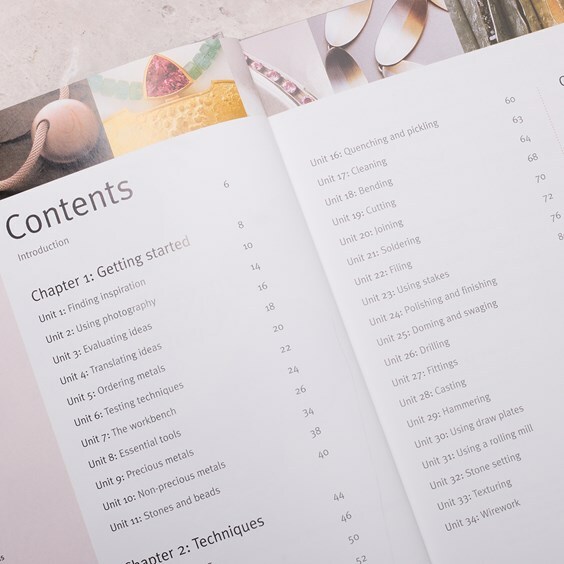 This book is highly recommended for beginners as it teaches you everything you need to know about silversmithing, enabling you to make all your designs into reality. 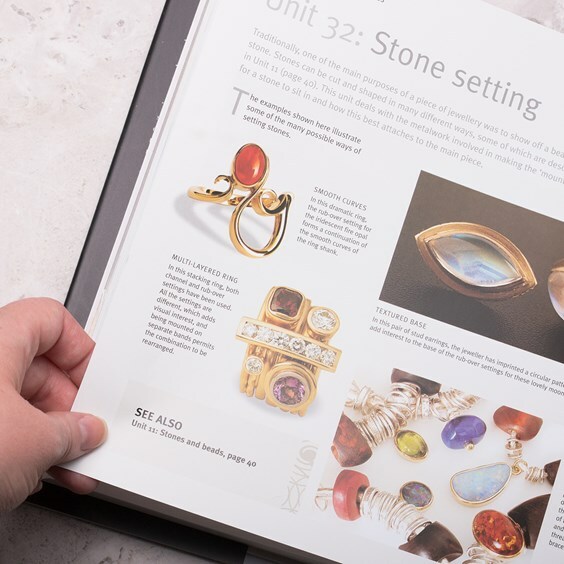 The opening section of the book explores the process of finding inspiration and developing a concept through to working drawings and then into reality. 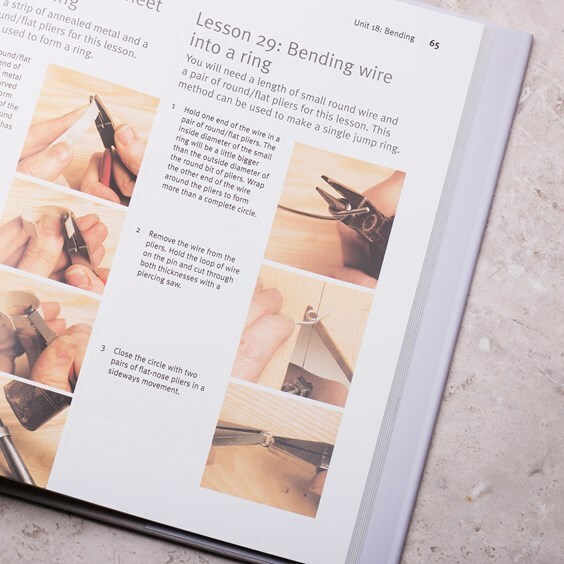 It is a very practical book with a stylish layout and the inspiring practice projects and detailed, step-by-step instructions with clear photographs take you through all the essential processes from basic soldering, through to casting and stone setting as well as giving advice on buying tools, stones and other materials. 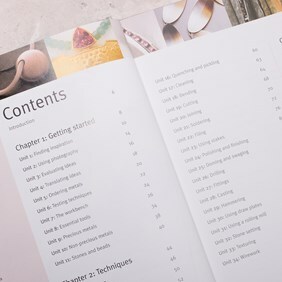 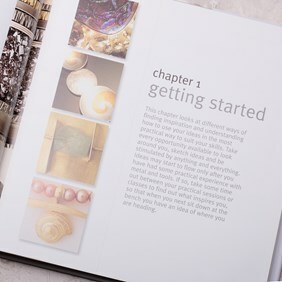 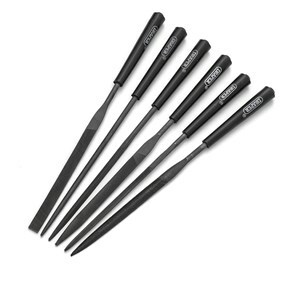 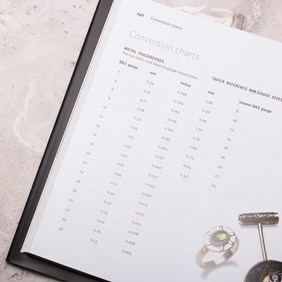 The author has included problem solving tips using the knowledge she has gained during her years as a professional jeweller to help you achieve the best results in all your projects. You won't be disappointed with this stylish, informative and inspirational book.